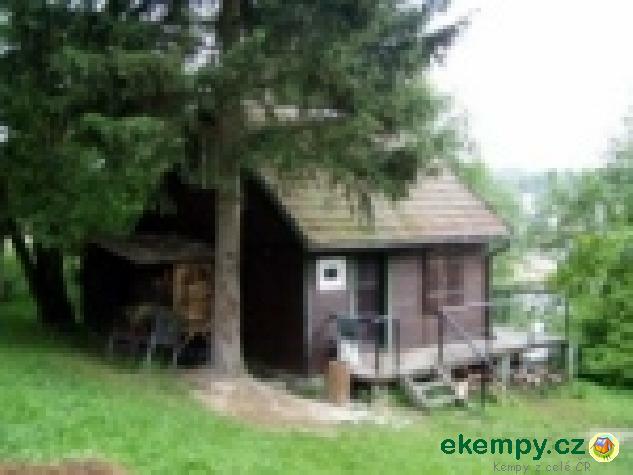 This is a 2-floor cottage which can be found in peaceful and pleasant surroundings above the swimming pool in Jablonné nad Orlicí. 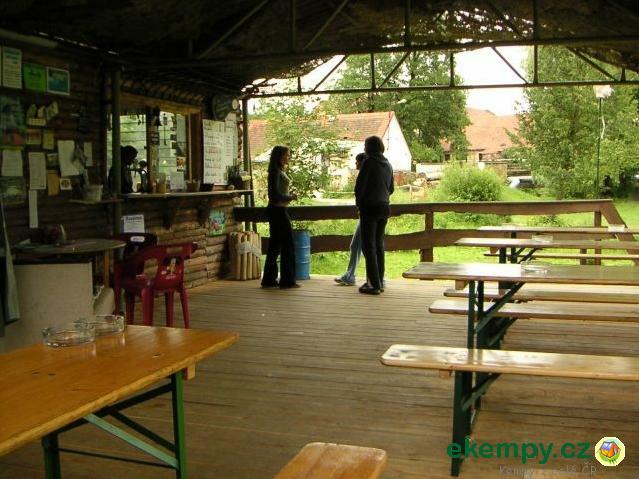 The place is al.. 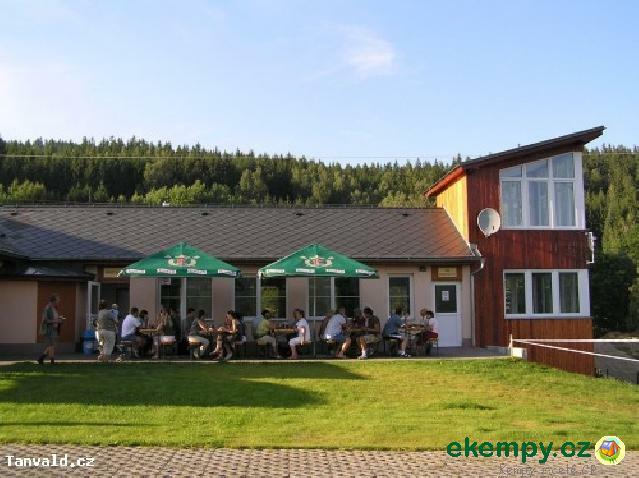 The sports club of Liběchov lies in a nice part of a homonymous village in CHKO Kokořínsko, appr. 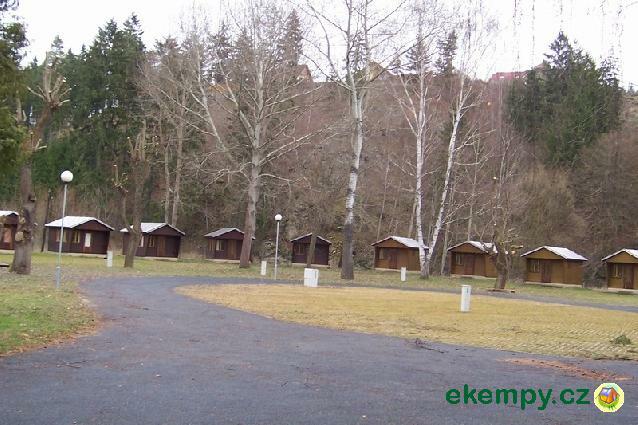 4 km from the town of Mělník. 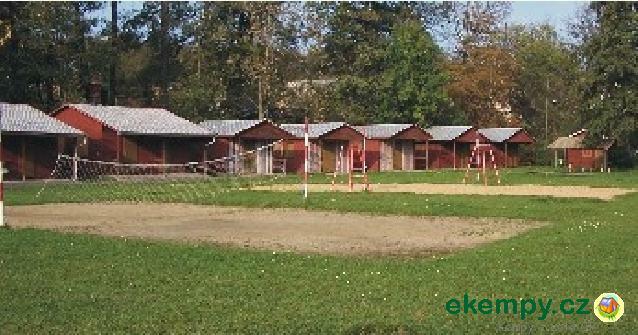 This sports club o.. 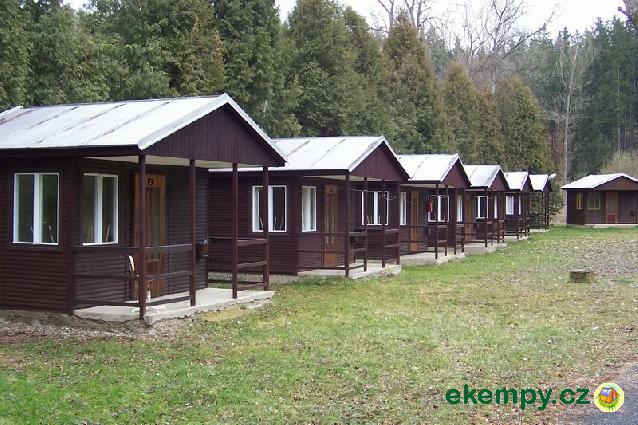 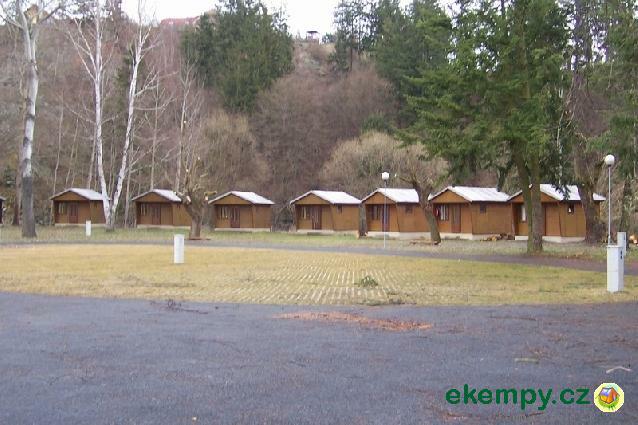 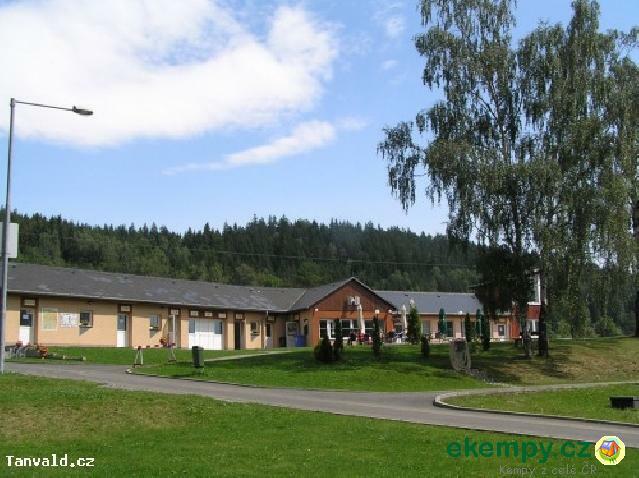 Car camp is located in nice and peaceful ambient on foothill of Tanvaldský Špičák. 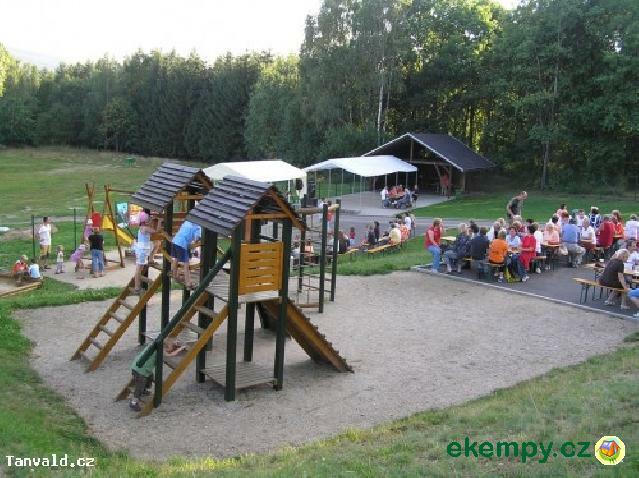 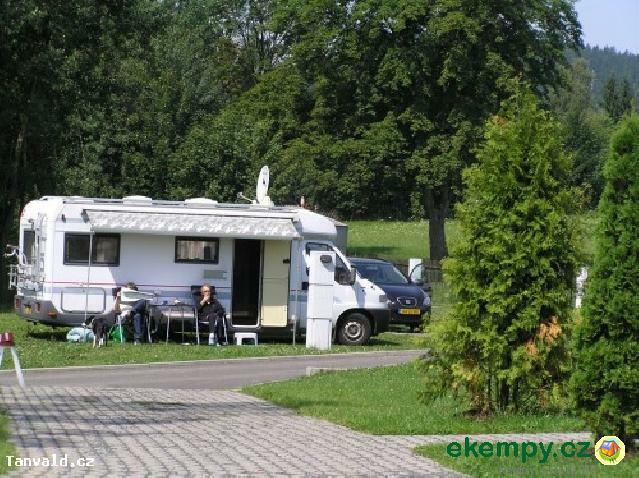 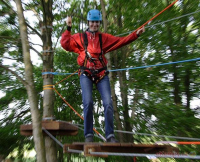 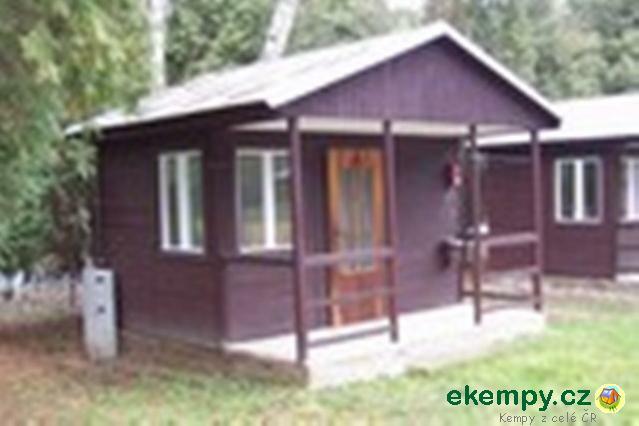 Camping is fully equipped and is ideal place for cyclists and h.. 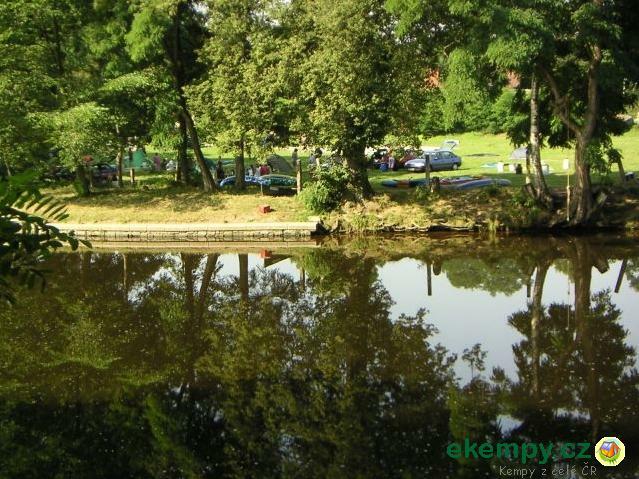 Camping Hoštice is located in a beautiful countryside on a river bank of Otava between village Kozlov and town Strakonice. 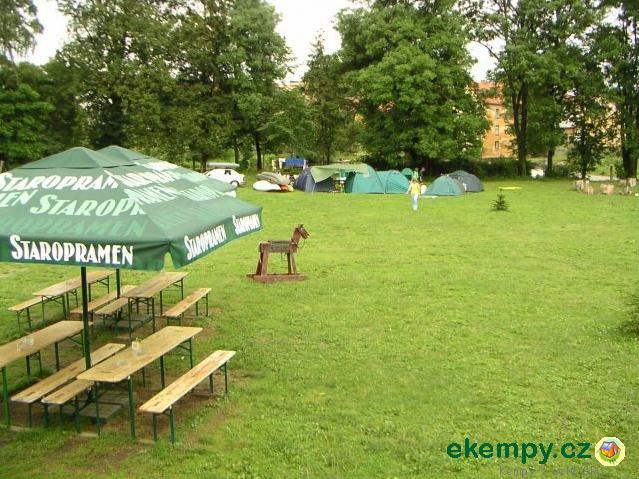 Camping offers peaceful..